Description: Darice Wood Quilting Hoops hold your fabric tight when quilting, beading, embroidering, cross stitching, needle point, or appliqueing. Perfect for large or bulky projects, and for framing needlecraft projects. Made of lightweight wood, and fastened with a bolt and wing nut. 12 x 20 inch. See more Darice Embroidery & Quilting Hoops. 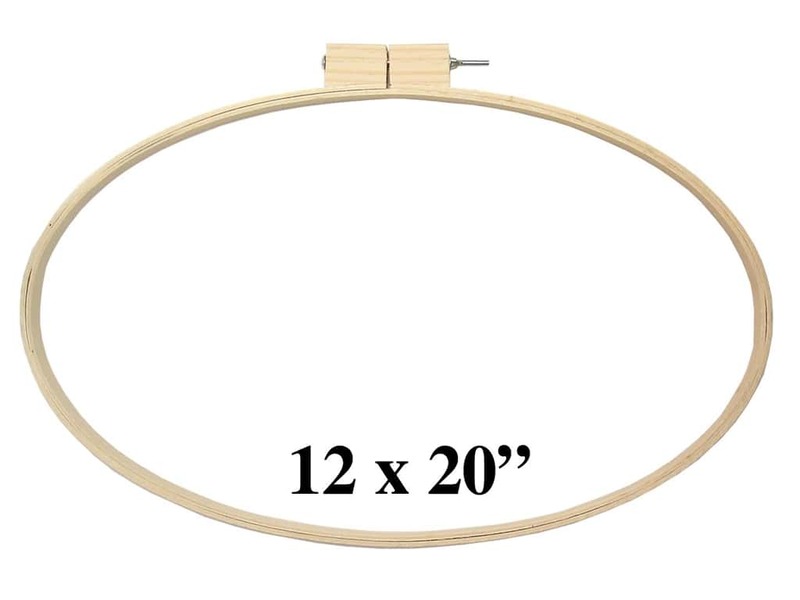 Darice Wood Quilting Hoops 12x20"(3983) -- CreateForLess 5.00 out of 5 based on 3 ratings. 3 user reviews.